Stripe Wolf is rare breed may be a mixture of basic and white wolves. It has the following attributes Strength = 3, Speed = 3 and Stealth = 3. This Rare Stripe Wolf is much stronger than the other wolves. If you want to have a Rare Stripe Wolf then you have kill the basic wolves in the area for this Strip Wolf to appear. 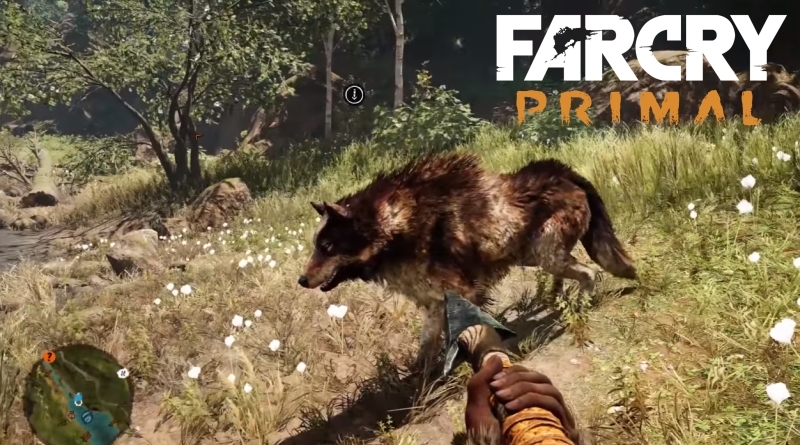 In Far Cry Primal Rare Stripe Wolf Location, we will reveal the location where you can easily find the Rare Stripe Wolf. You can tame this beast and use it for hunting and killing enemies. 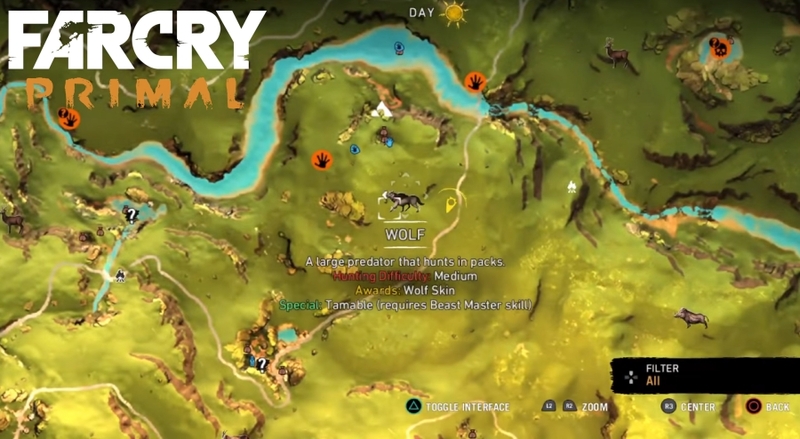 Below is the location where you can find your Rare Stripe Wolf on the map. If you still find it difficult to find this rare beast you can watch the below video. This video is made by shaan7030, I hope you guys will enjoy it!